The 2015 Great NEWS posts share Healthy Habits to enhance our happiness, healing and health. Today’s post on the Power of Prebiotics and Probiotics will share some key fundamentals and an excellent resource to help you harness beneficial bacteria to improve our health. Probiotics have been known and used over the millennium to enhance, predigest and preserve food for our health, survival and well being. Probiotics means “for life” which is basically the opposite of antibiotics which means “against life”. Probiotics have played a vital role in helping to maintain our digestion, healing and health since the beginning of time. With so many people facing significant health issues these days and being prescribed antibiotics this post may prove to be very helpful and timely. This post will offer specific benefits and strategies to help you harness the power of prebiotics and probiotics for healing and health. How would you feel and react if you found out that bacteria were key catalysts for your digestion, health and long-term well being? How would you feel and react if you found out that bacteria were key catalysts for your digestion, health and long-term well being? That is exactly what the healthy beneficial bacteria in our gut, also referred to as probiotics does for us. They are often referred to as the human microbiome of flora and fauna in our intestines and are essential to our digestion, immune function and survival. That’s why today’s post is a very exciting topic because many people do not fully understand the essential role that prebiotics and probiotics play in every area of our health and life. Prebiotics are compounds in foods that are not digested by humans. They are in our food and pass through our digestive track and serve as food for the beneficial bacteria (probiotics) that live there. Probioitcs are able to breakdown the compounds for themselves and allow us to also access these nutrients. Plant soluble fibers serve as the key nutrition of the beneficial bacteria which then share these digest materials with us. It is a complex symbiotic dance between host and probiotics using the prebiotics together. Therefore it is essential to consume a steady diet of these plant products to feed the probitoics which will in turn feed you. To give you a little background there are two basic categories of bacteria that inhabit or invade our body. The first group are the harmful bacteria that we often hear about in the news. These bacteria include Botulinum, e Coli, Listeria Monocytogenes, Salmonella, Staphylococci and Streptococci. These bacteria are typically found in contaminated beverages, environments, foods, people or utensils, These bacteria rapidly multiple and release toxins which harm us. These pathogens are able to enter our body through our various openings. They rapidly multiply and release toxins which can lead from mild to severe complications, health issues and even death. Therefore many people are so paranoid about bacteria that they try to avoid them all by overcooking foods, treating themselves with antibiotics and using chemical cleaners in an effort to destroy all forms of bacteria around them. While it is important to avoid the harmful bacteria it is even more important that we be aware and nurture the good bacteria. These bacteria make up our human microbiome of beneficial bacteria and are actually key to every aspect of our health and well being. Our human microbiome contains more organisms than we have cells in our body. It consists of a wide variety of healthy bacteria that help predigest food as well as assist us in the digestion, assimilation and absorption of enzymes, minerals ,nutrients, phyto nutrients, trace elements and vitamins. Without prebiotics and probiotics it would be impossible to digest, assimilate and absorb many of the macro and micro nutrients necessary for our health and survival. 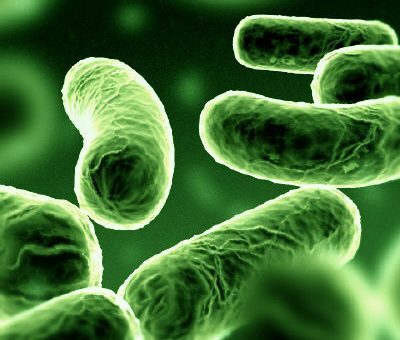 Most people are struggling with health issues that could be improved with the help of beneficial bacteria. There is significant data to indicate that prebiotics and probiotics provide key benefits to infants, children, teens and adults for life. It is super exciting to find so many articles and so much research on the various health benefits of using probiotics without the risk of reactions or side effects. It may be one of the easiest and most powerful holistic health strategies for anyone dealing with various digestion, disease or health issues. 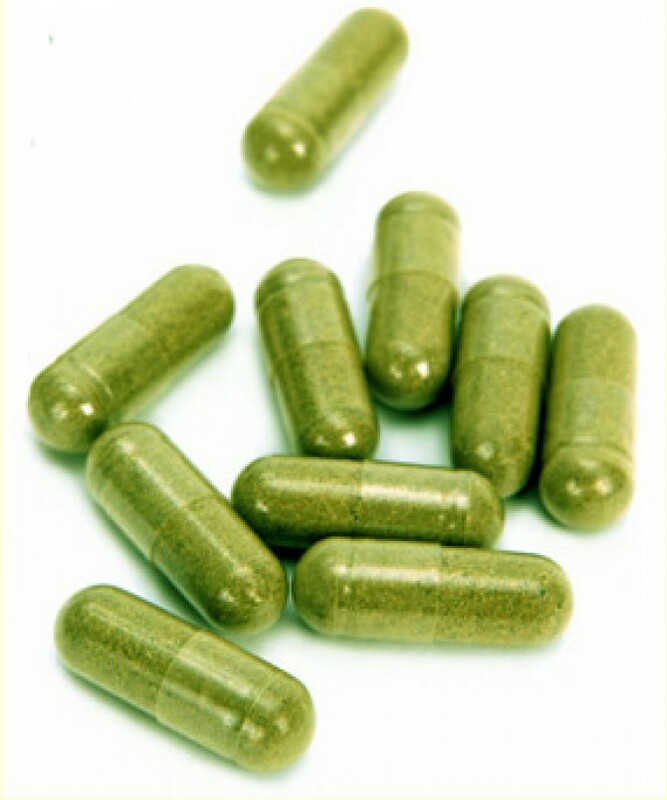 An easy way to begin using probiotics is to simply take a good probioitcs capsule. An easy way to begin using probiotics is to simply take a good probioitcs capsule. There are many products on the market so be sure to select one that has a variety of high quality probioitcs in a capsule that ensures a viable count. The best ones seem to be in dark glass bottles, raw and stored in a refrigerated container. Another option is to buy or make your own probiotic rich cultured foods. Different cultures around the world have been making cultured foods for many millennium. We want to consume a wide variety of foods that contain natural prebiotics and probiotics in them. Good examples include cultured raw and unpasteurized apple cider vinegar, kefir, kim chee/kim chi, miso, natto, pickles, pickled herring, raw cheese, raw meat, sauerkraut, sour cream, tempeh, cultured vegetables or yogurt. Be sure to use only high quality organic whole food products you know and trust to be prepared correctly. Some cultured foods use a probiotic source to start the culture and others are wild cultured using only the natural beneficial bacteria that come on the food being cultured. Both have their advantages. Be sure to avoid the fake probiotic products that are cooked, irradiated or pasteurized. Most of the cultured butter milk, cheese, kefir, pickles, sauerkraut, sour cream, tofu and yogurts on the market have been cooked to kill any beneficial bacteria rendering them sterile. While these products may have once had beneficial bacteria in them they are now dead and destroyed so they offer no real benefit from a probiotic perspective. The Healthy Habits 2015 series shares simple solutions to help people improve their lifestyle for better health and nutrition. This post offer terrific tips on the power of prebiotics and probiotics to help with healing and health. By putting this profound wisdom to work we may find significant long term benefits . This Great NEWS post on Healthy Habits shared some simple strategies and suggestions on the power of prebiotics and probiotics. Do you have problems with your breath, complexion, digestion, endurance, hair, health, intestines, muscle tone, skin, sleep, stomach or weight? What about a persistent problem with excess bacteria, pathogens and viruses? Have you experienced an excess accumulation of fat, toxins or weight gain? For three months use probiotic capsules and probiotic rich foods to see what a difference and improvement they can offer. It may require this time to help you reduce the harmful bacteria and populate the good bacteria for you to experience the difference they can provide to your health. Read Probiotics – Natures Internal Healers by Natasha Trenev to help create a mastery action plan to help implement the various suggestions. Be sure to journal your personal experience and results to record any changes or shifts in health that occur. What comments, commitments or concerns come to mind regarding the benefits of probiotics and how it helps our health? What other ideas and inspiration will help motivate us towards better behaviors, beliefs and biology for a better 2015 and beyond?